Karen has over 25 years of professional experience in the retail furniture and design fields. 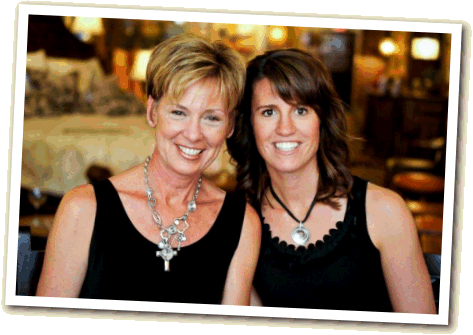 Karen has now teamed up with her daughter Stefanie to offer clients a personal, fun and different shopping experience to meet their customers needs. Home and life occasions should be about you and your family. Home is where happiness and life begins; it should be a place to relax, entertain, and make memories. Our specialty is providing you with home furnishings and gifts to make memories with all the special ones in your life.